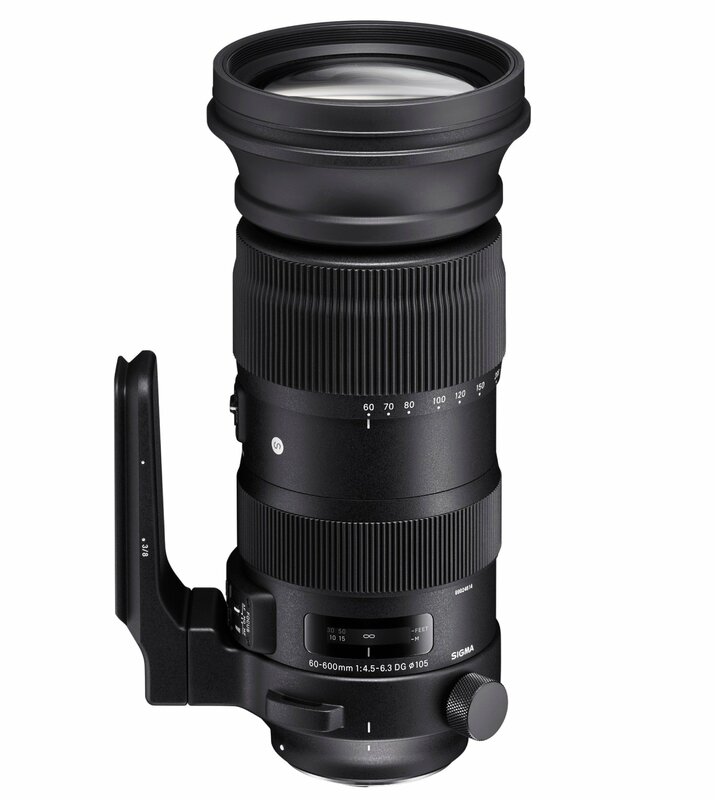 Announced at Photokina, Sigma’s 60-600mm F4.5-6.3 DG OS HSM Sports lens is now shipping. 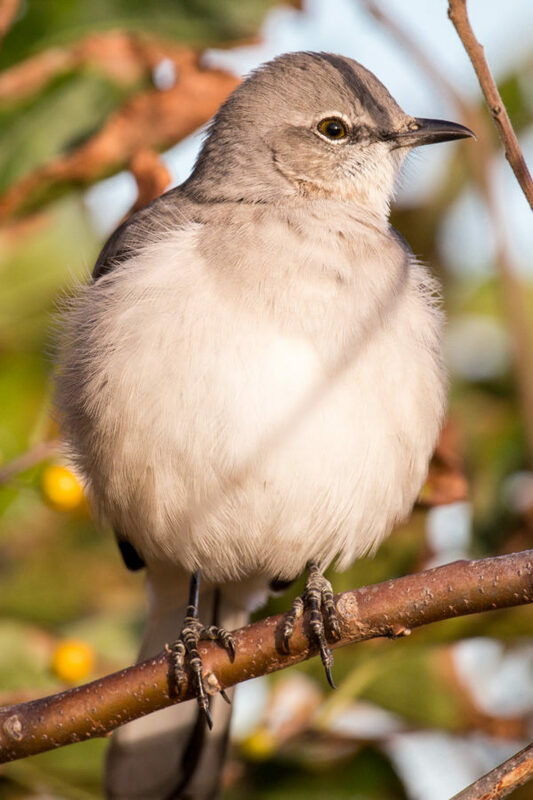 Compatible with the MC-11 E mount converter (for Sony Alpha cameras), the 60-600 is the world’s first 10x optical zoom telephoto lens with a tele end of 600mm. It costs $1999 and available from their dealers and online retailers like Amazon and Adorama. And, is a whole lot of lens. I haven’t shot with it yet, but I’m sure I will soon. Until then, what you need to know is Sigma designed this monster of a lens as an absolute all-rounder. It’s a great one-lens solution for nature and wildlife, sports and action, anything creative. I’d shoot Post-Panamax ships with it and Seattle skylines. 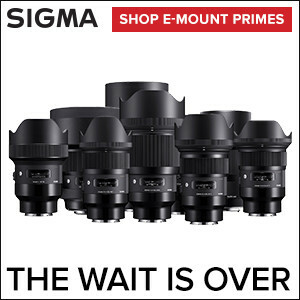 See this blog post from Jack Howard about what Sigma fans will inevitably call the new Bigma. I had a few days to get familiar with the lens in the leadup to PhotoPlus 2018, and I am very, very impressed. Wide open at 600mm it is super-sharp on the focal plane, and the near-to-far zoom comparisons to show total reach and range are simply stunning! Straight out of the box, autofocus speed is super-fast, and faster still when focus limiters are employed. AF was quick as…well…let’s just say tracking birds in the sky, even in dusky predawn light, was no problem at all. To the lens tech, the 60-600 incorporates 25 elements in 19 groups, including three FLD (“F” Low Dispersion) and one SLD (Special Low Dispersion) glass elements. This configuration results in the maximum correction chromatic aberration often encountered in hyper-telephoto shooting. It’ll also produce consistent edge-to-edge performance throughout the entire zoom range. Here’s the most interesting part, when shooting at 200mm it’s a telephoto macro with a maximum magnification ratio of 1:3.3, thanks to high-rendering performance. Imagine it paired with the a7r III. Sigma isn’t shipping the 60-600 yet with an E mount, so a Sony shooter should pair it with the MC-11 and still enjoy all the native functions, like Eye-AF. The MC-11 costs $249 on Amazon or Adorama. Using this lens with Sigma’s Teleconverters TC-1401 or TC-2001 produces an AF 84-840mm F6.3-9 hyper-telephoto zoom lens or an MF 120-1200mm F9-13 hyper-telephoto zoom lens respectively. Thanks to Sigma’s new manufacturing facility, lenses like this are now possible. It’s made with carbon fiber, a composite, and magnesium to reduce weight while ensuring durability. 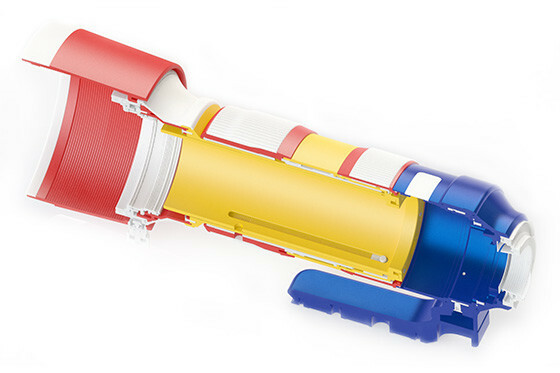 The zooming mechanism is engineered for smooth rotation and with a dust- and splash-proof structure. Sigma is marketing their superzoom for safaris and the 10x zoom will encourage photographers to walk around with it in nature or a city. It weighs just under 6 pounds.